I am a female road runner, who did two half marathons and a full marathon last year (and who was listed up in the top 50% of female runners in my age category.) 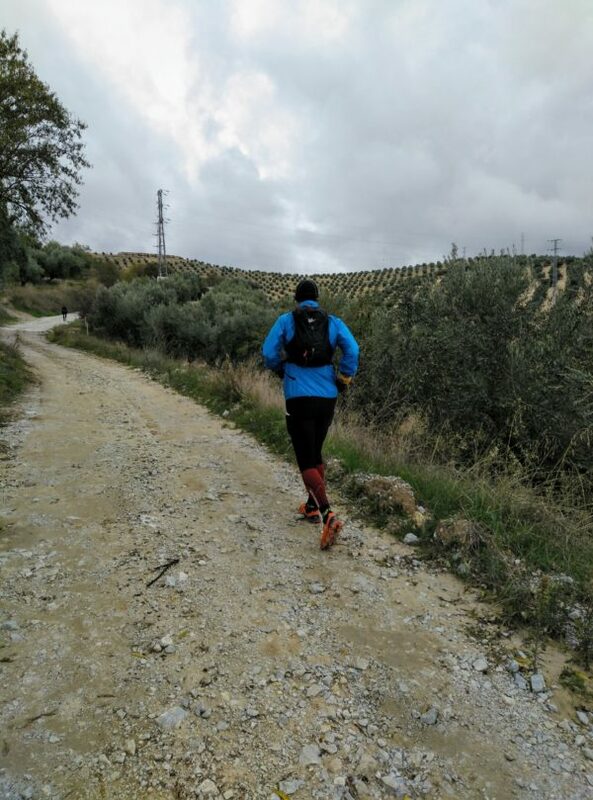 Being a flat road runner, I had a dream to run the trails in the province of Granada. 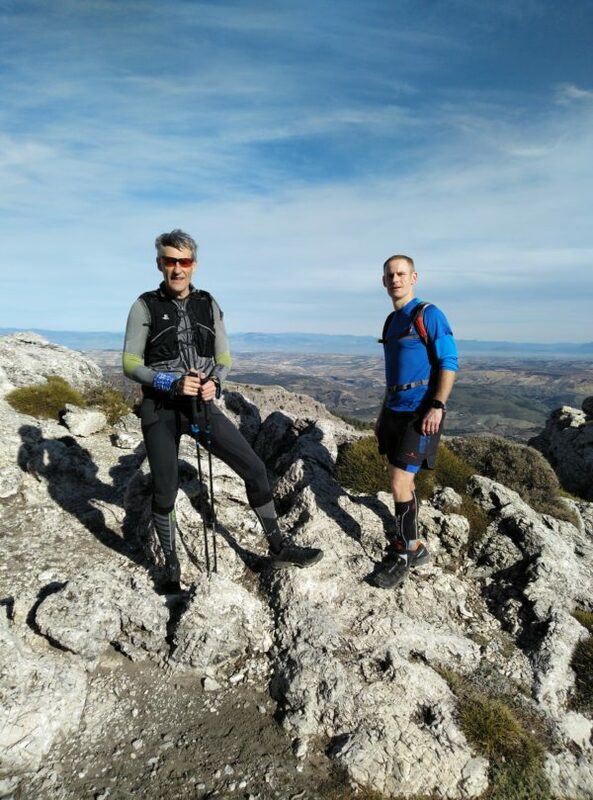 As I typed three key words “trail, run, Spain”, I spotted the Trail Run Spain company of Paul Bateson. The first thing to mention is that I was very pleased with how fast we set up the date of the visit and with how flexible Paul is in dealing with a group size of runners, which can range from one-to-one to a group training. Secondly, the Trail Run Spain company web-site is very informative, containing both indication of types of training one can do and plenty of information on running, sports physiology, and running gear and equipment. I find it essential that Paul is asking his potential trainees to fill in the questionnaire, including their goals, sports history, and self-confidence level. This gives him a basis to prepare the trail running program. I was astonished realizing how adaptive Paul is in dealing with runners of different levels – from professional athletes to nearly beginners. Training a group of runners with different training levels is not an exception for him – Paul uses his knowledge and experience and tunes a program accordingly to the needs of individual runners. Last but not least, it is a blend of a vast experience, knowledge of the field, motivation, perseverance, adaptiveness, sense of humor, and charisma of Paul Bateson that makes him a very unique coach, one would love to train with. The routes Paul creates are very versatile and rich in terms of the type of the workout one gets – speed work, endurance runs, hill climbs, stability and balance-training tracks on the rocks and ice, and more.The trails are astonishing – breathtaking views of the mountains, hills, river sides, lakes, forest roads, routes along the farm houses, olive- and almond tree – covered trails, and more. An eye constantly spots new views and never gets tired, which helps to fully enjoy a hard work-out one gets. Participation in one or more local races adds versatility, giving you a flavor of the local culture, and makes the total experience even more joyful and complete. 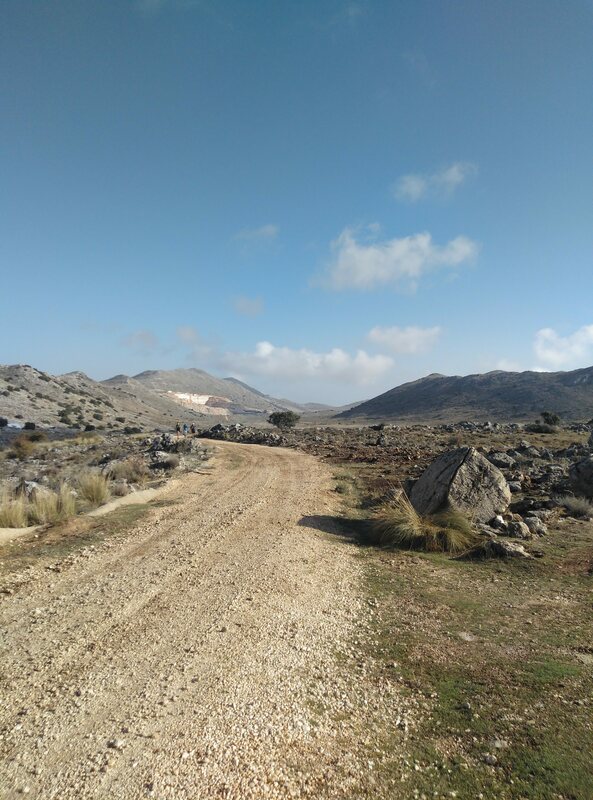 Spending your resting time after the training under the sun, enjoying great food, and exploring unforgettable, picturesque Alhama, Loja, and the whole Granada province, makes your recovery fast and the total experience very complete and joyful. 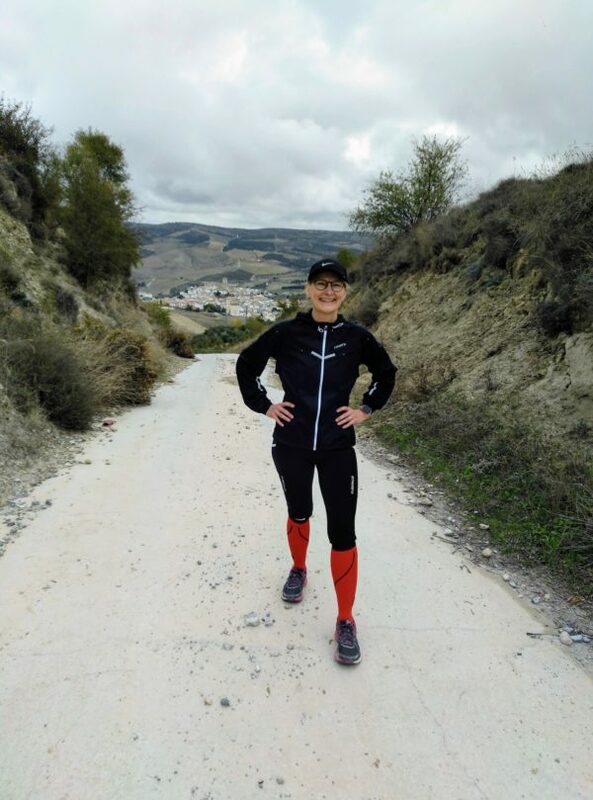 My Andalucian trail run week pushed away my limits, made me fitter, gave me plenty of confidence as a runner, unravelled the beauty of Alhama and the Granada province, and made me set up to live another dream.